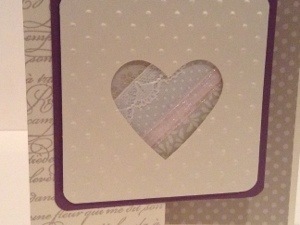 Nothing says “I LOVE YOU” better than a hand-stamped card. 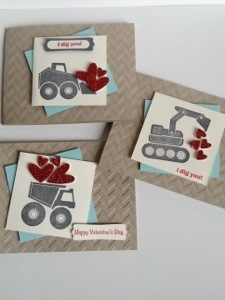 Here’s are some one-of-a-kind valentines to share your love. 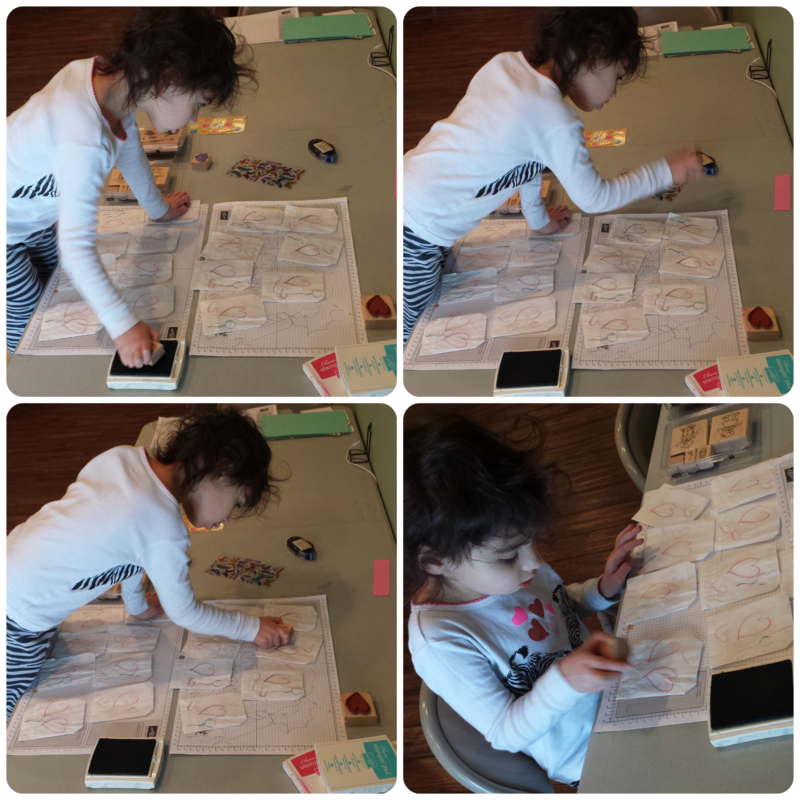 Caidence made her own valentines this year–all by her self! 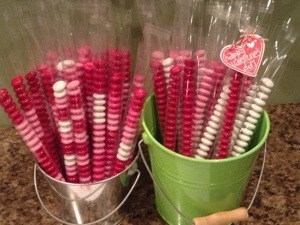 She was soooooo excited to give them to her friends at daycare today! 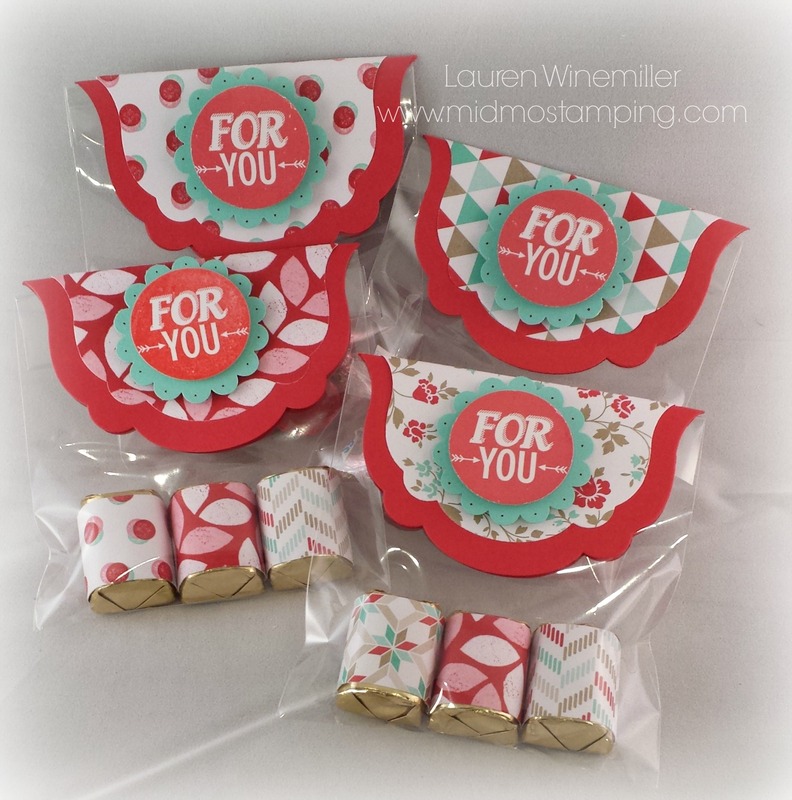 A new round of stamp club started this month, and that means NEW Monthly Swaps–hooray!!! 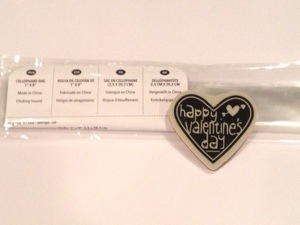 While I’m not really a fan of the holiday, I couldn’t resist whipping up some clean and simple Valentines. 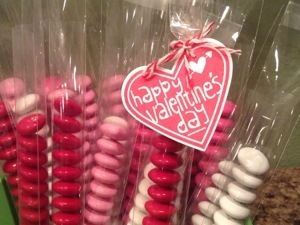 Happy Valentines Day!!! 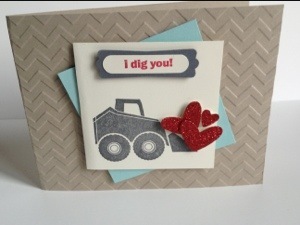 Today’s card is a treat from stamp club member Theresa Carver. 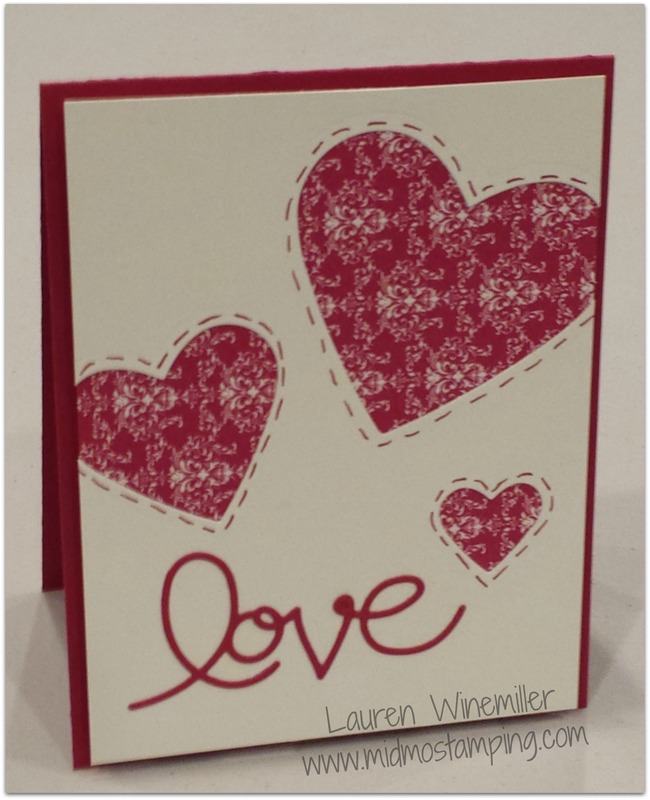 She utilized several techniques, (background stamping, sponging, dry embossing, corner rounding, dsp, fancy fold, etc) all of which flow together flawlessly! Thanks for the inspiration, Theresa! 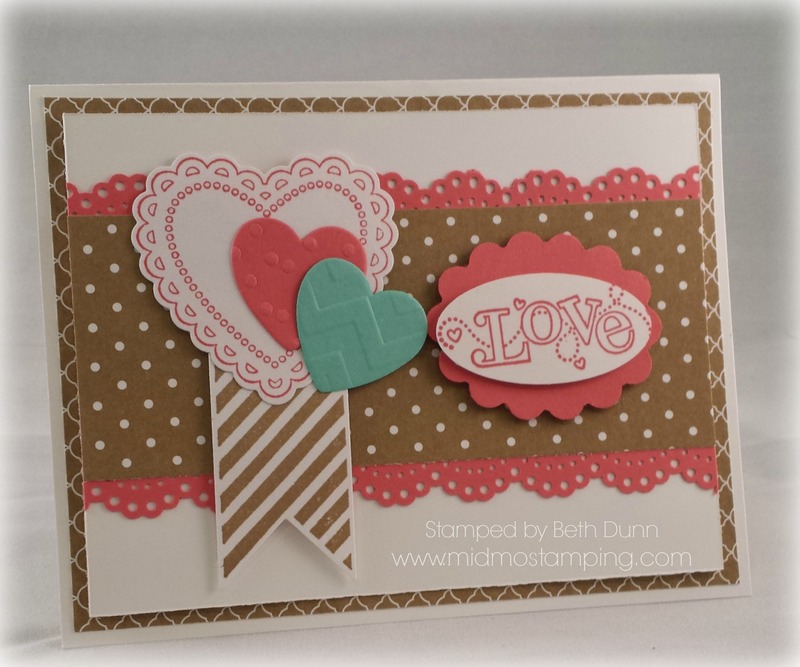 Have a Fabulous Day &Happy Stamping! 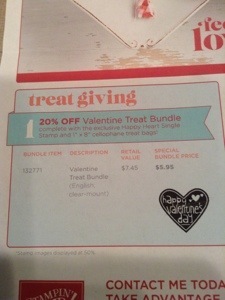 Let’s be honest, Valentines are usually pretty “girly”. 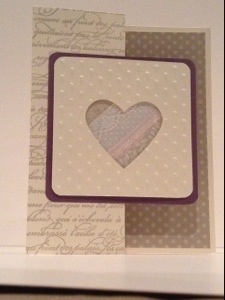 Pinks and reds, lots of hearts, birds, flowers, mushy love notes, etc. So when I stumbled across this idea on Pinterest (my latest obsession) I thought it would be the perfect card for the boys! I love how the chevron folder looks like tire tracks (and wouldn’t that be super cute on dark gray or black card stock too!) 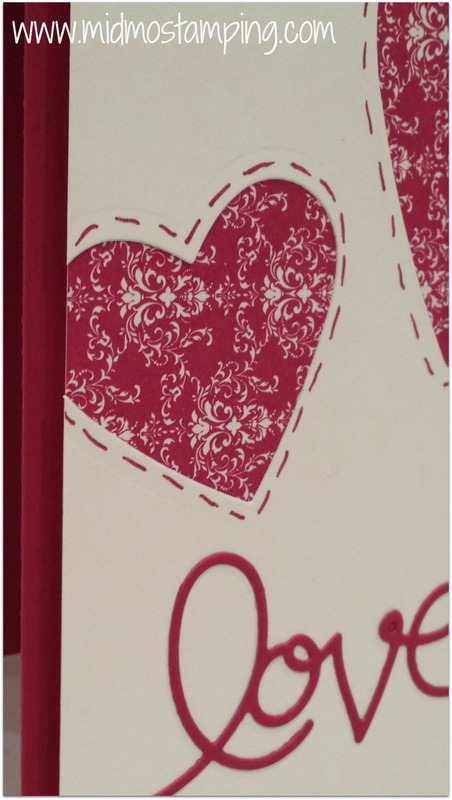 And I couldn’t resist using the red glimmer paper for my hearts–don’t forget the dimensionals! This is a GREAT stamp set for all the boys in your life (sons, grandsons, brothers, nephews, cousins, neighbor kids, etc.) 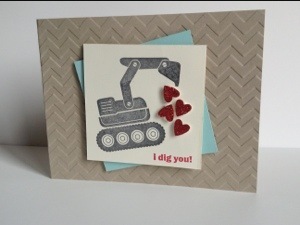 Great solid images with two super cute phrases: “I dig you” and “Happy Dirtday”! Love it! 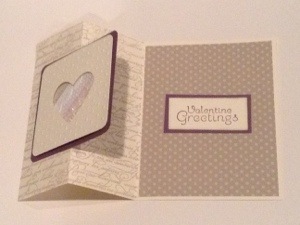 Tomorrow’s the Big Day…..Nothing says “I Love You” like a hand-stamped card! 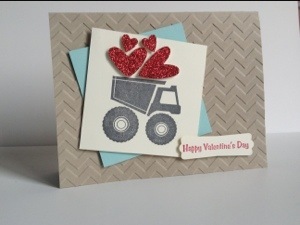 Save the time and money you would have spent buying a card from the store, and create something with love for the loves in your life.